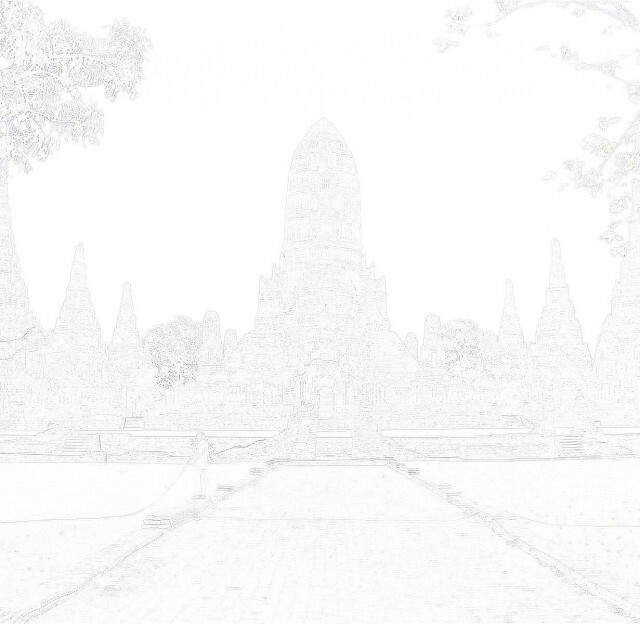 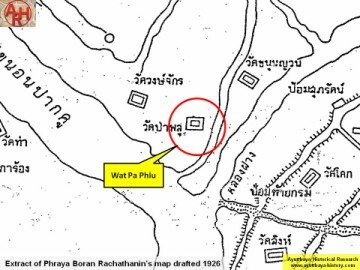 Sub-district, west of Wat Sala Pun. 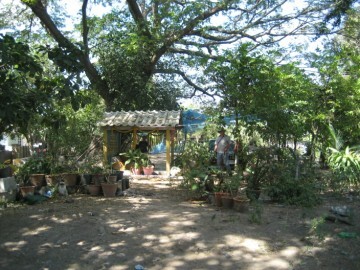 treasure farming in earlier years. 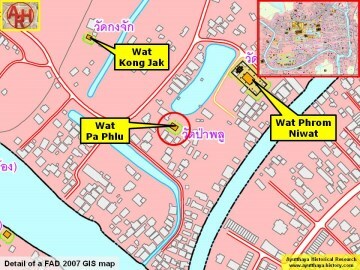 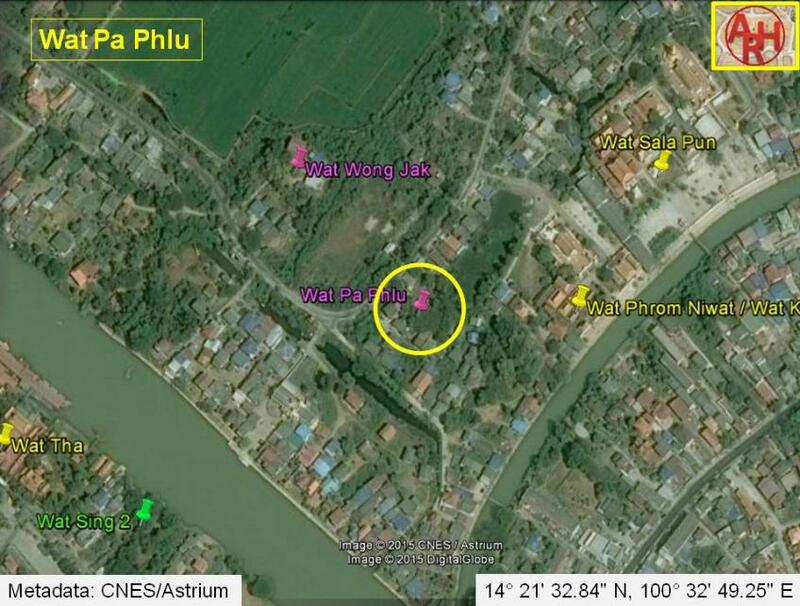 Geo Coord: 14° 21' 32.84" N, 100° 32' 49.25" E.
Cakkraphatdiphong & Royal Autograph - War With Hongsawadi, 1563–1564.